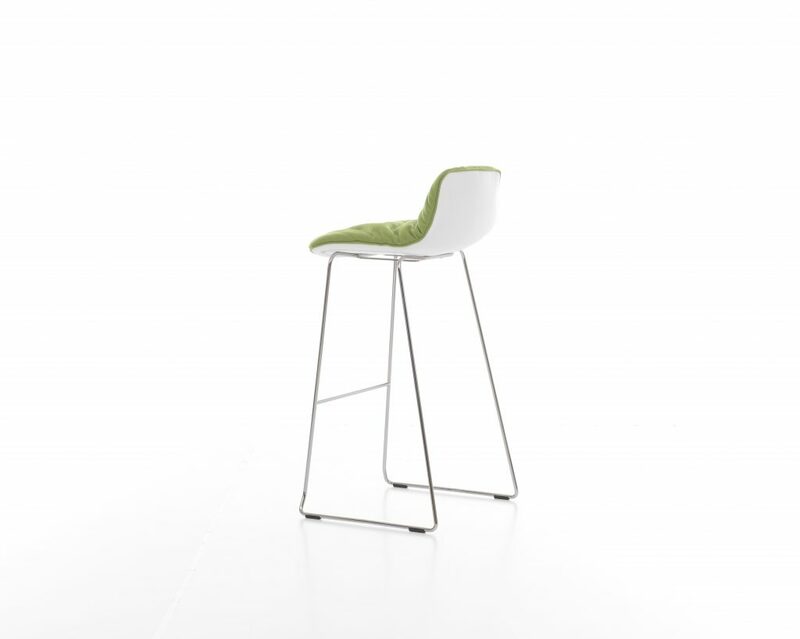 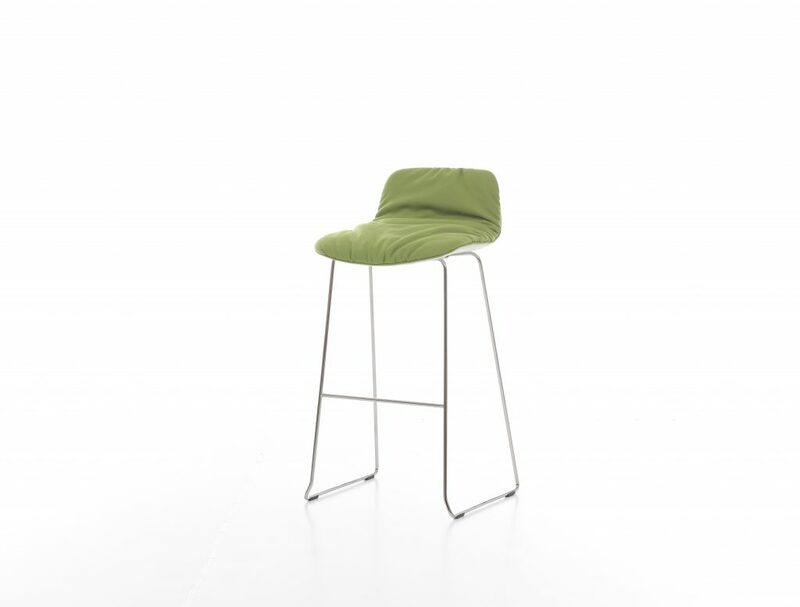 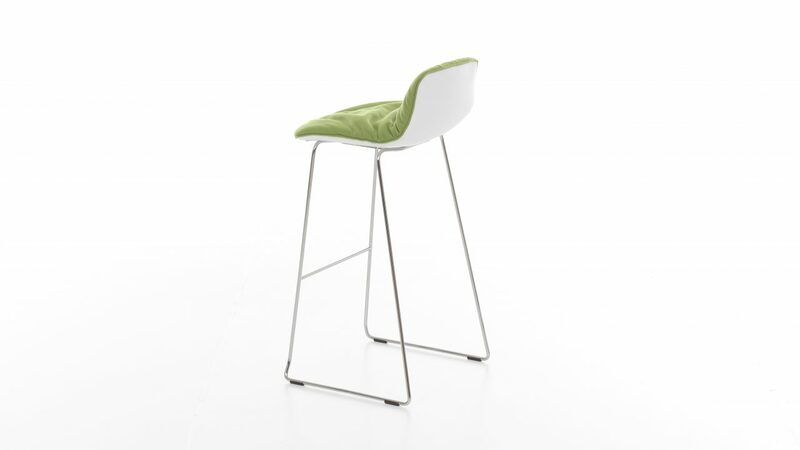 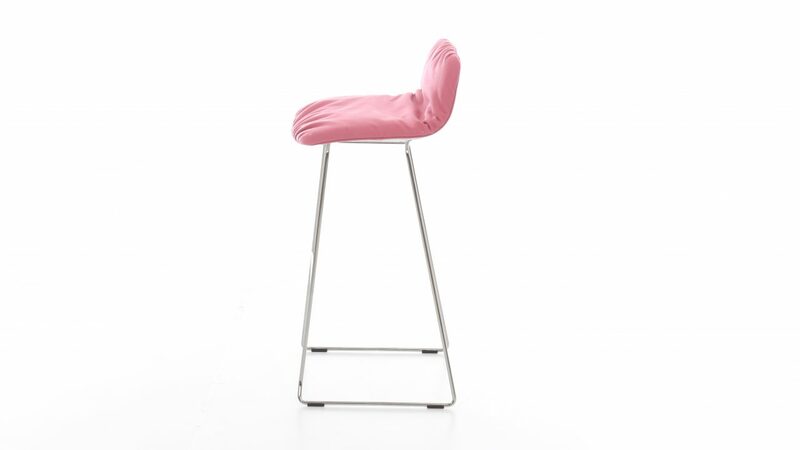 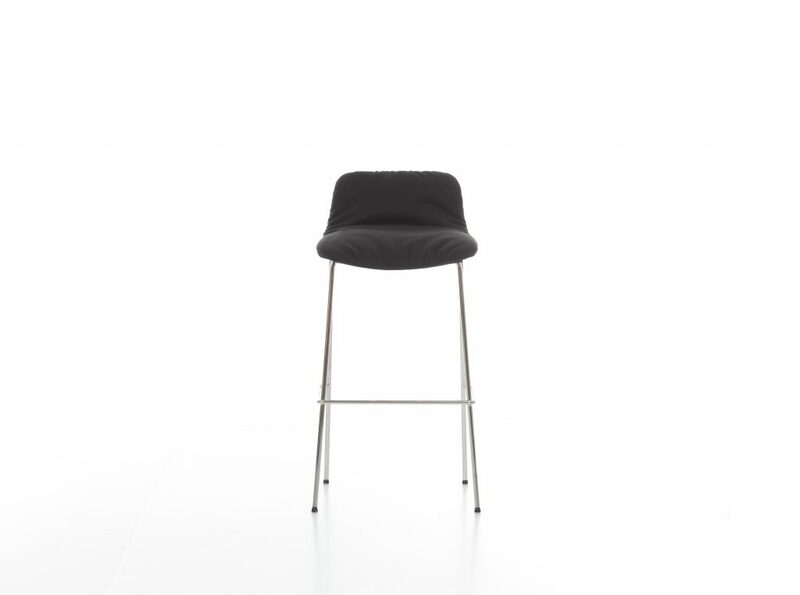 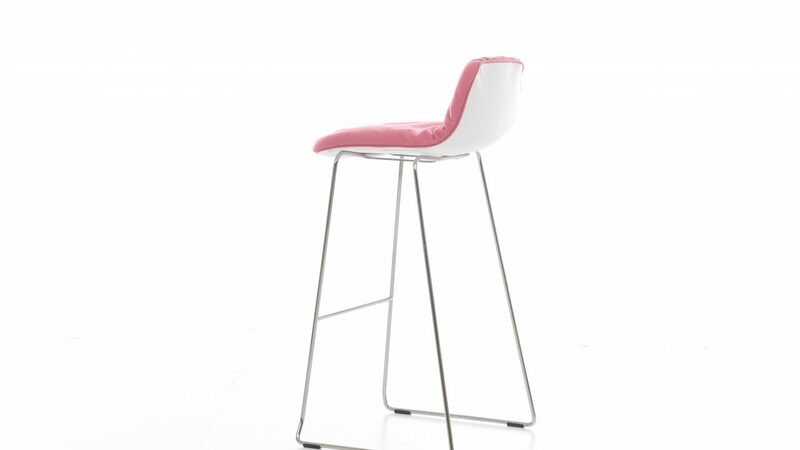 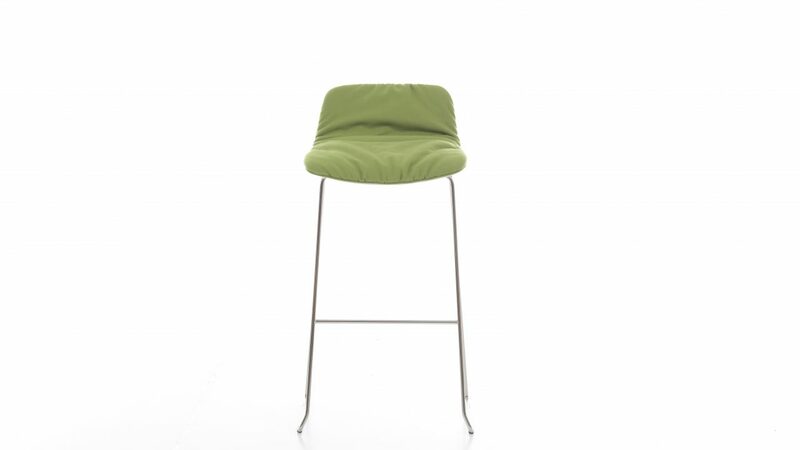 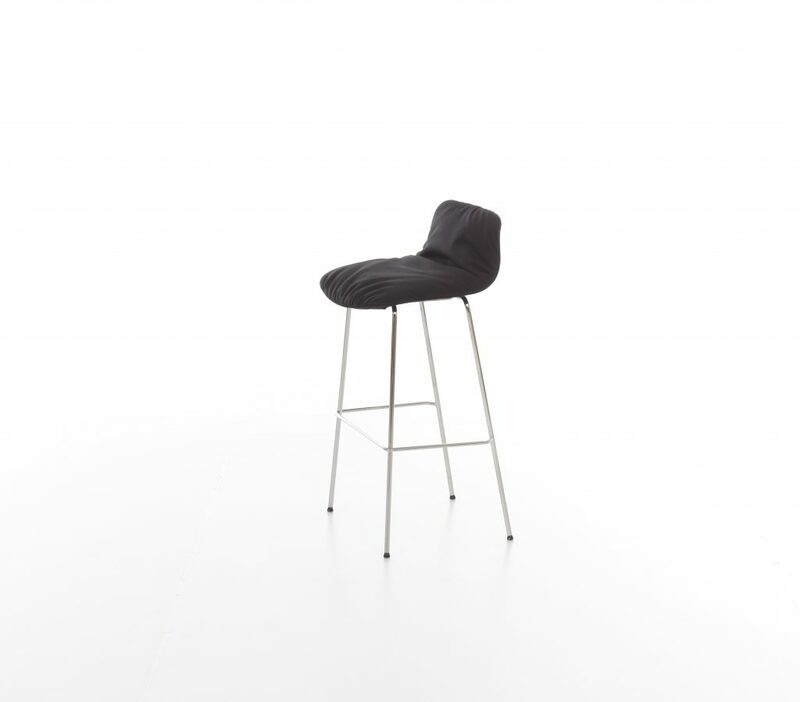 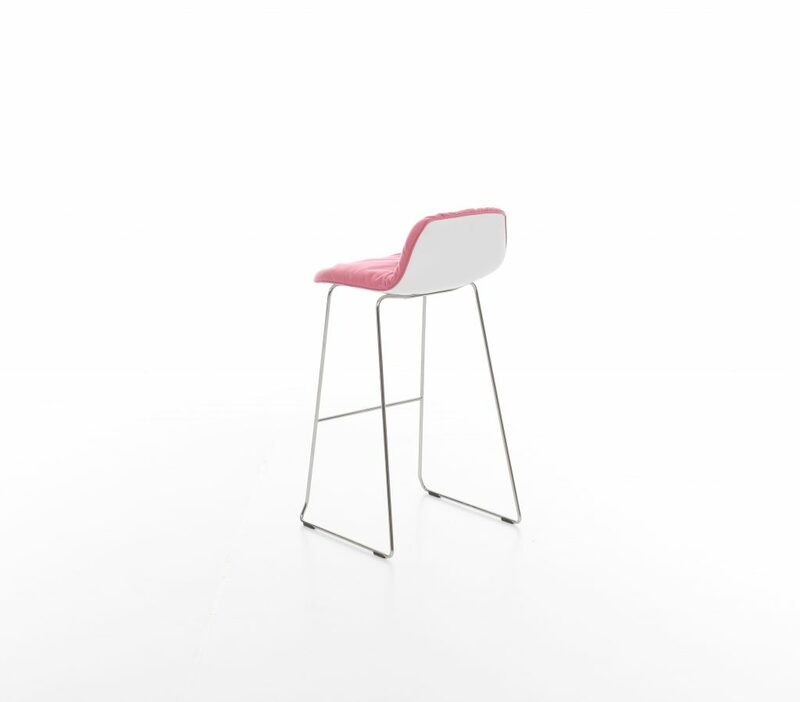 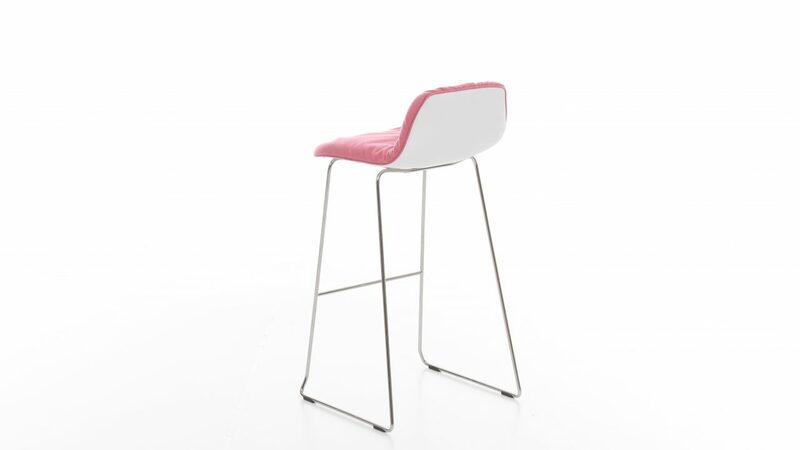 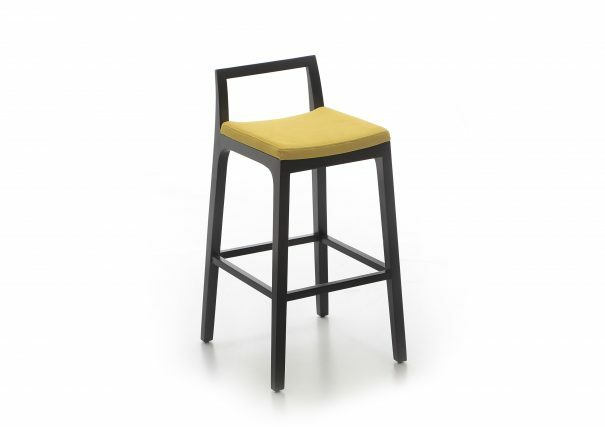 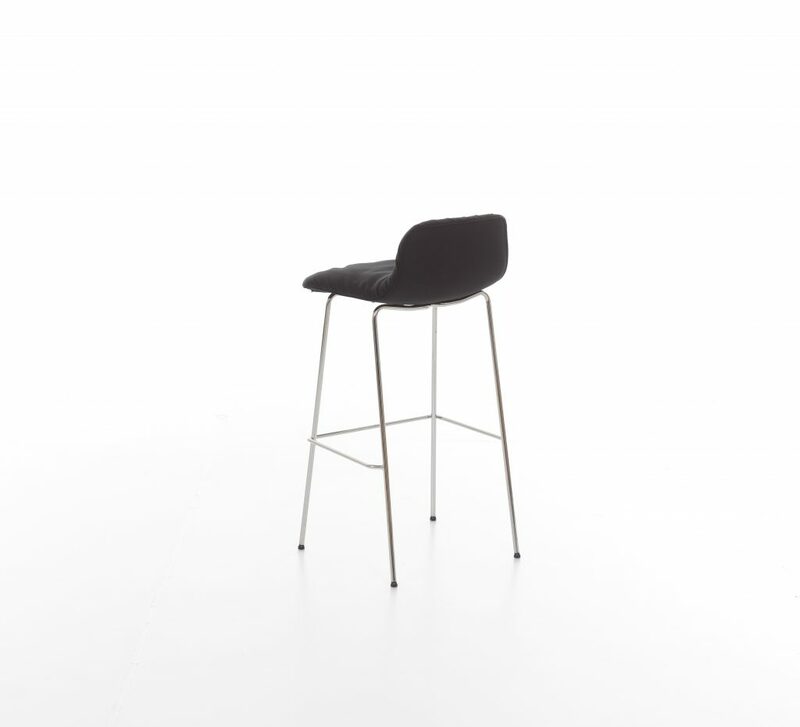 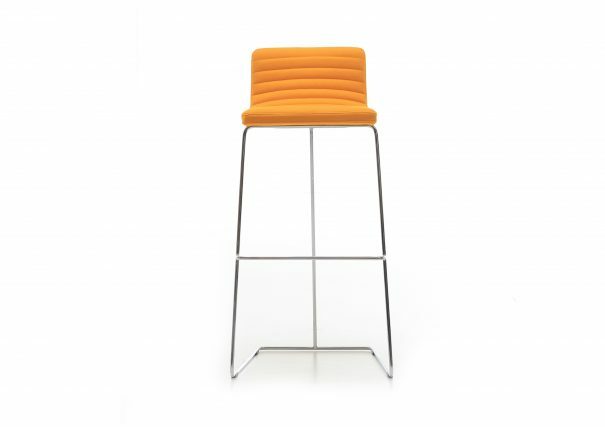 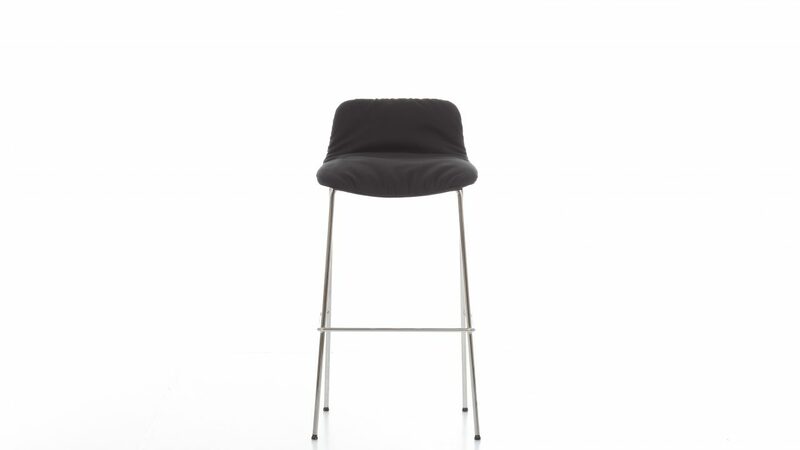 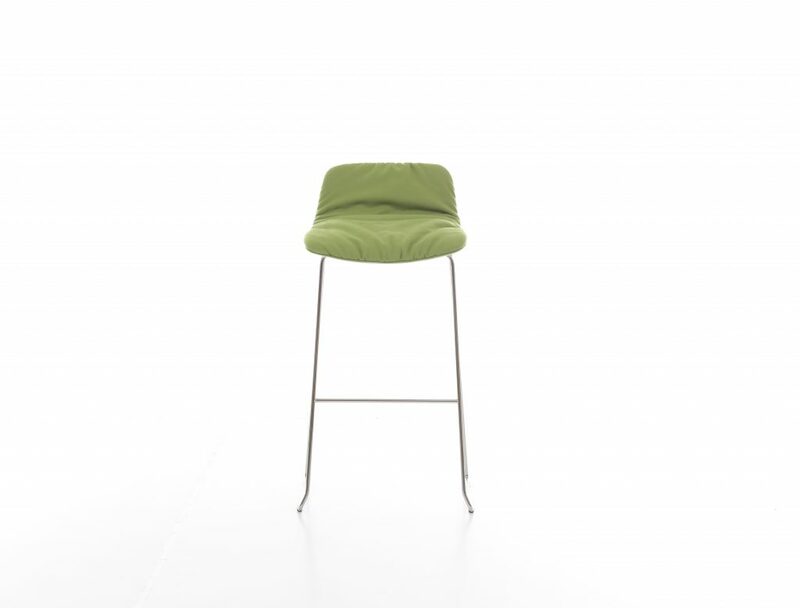 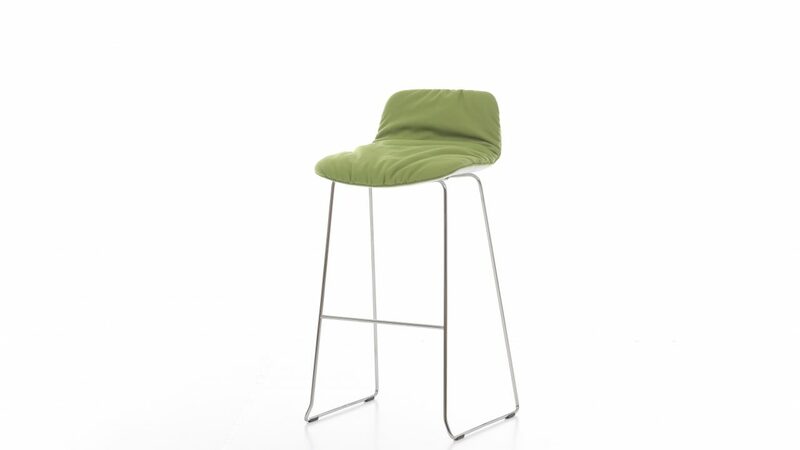 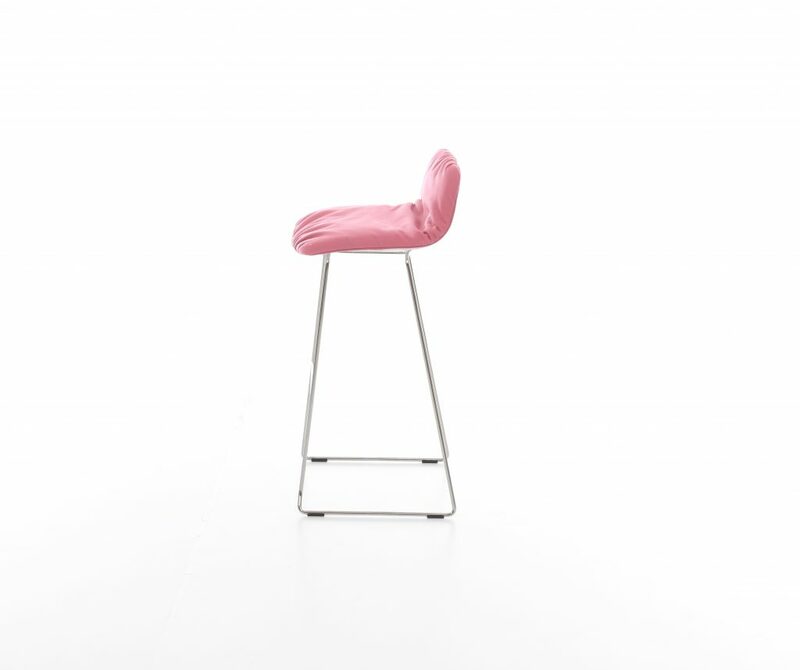 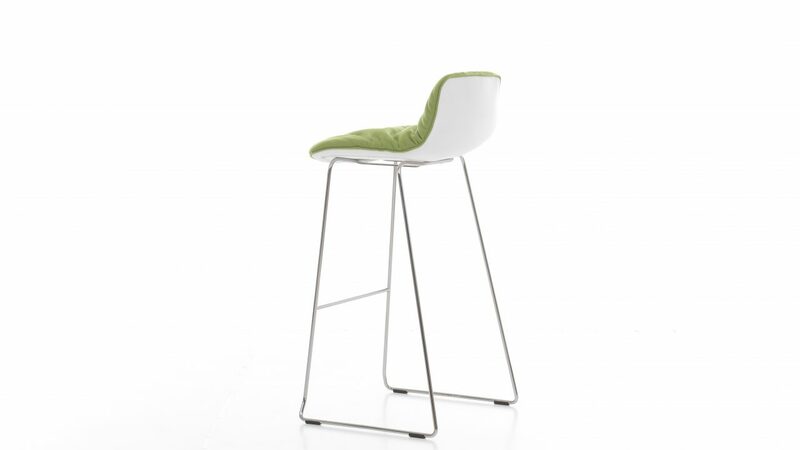 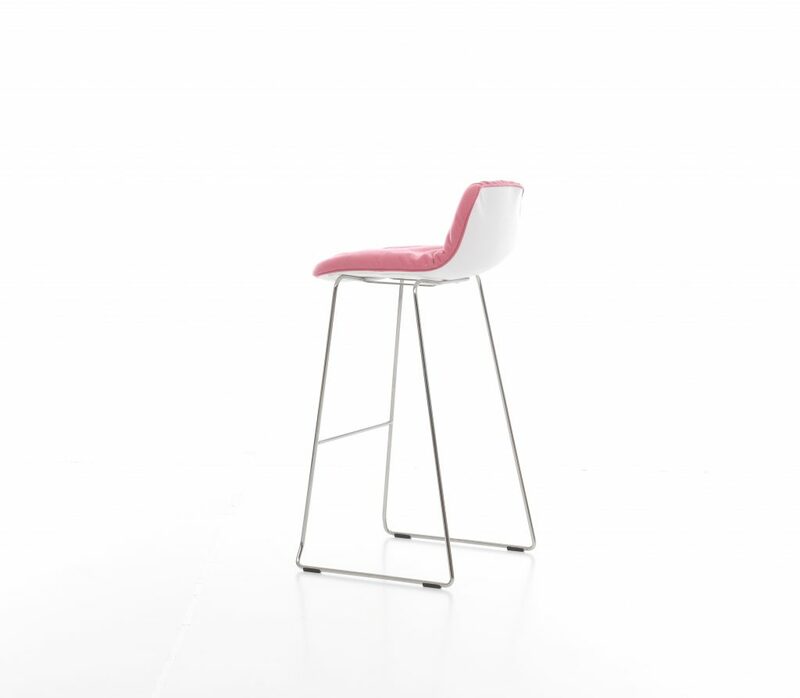 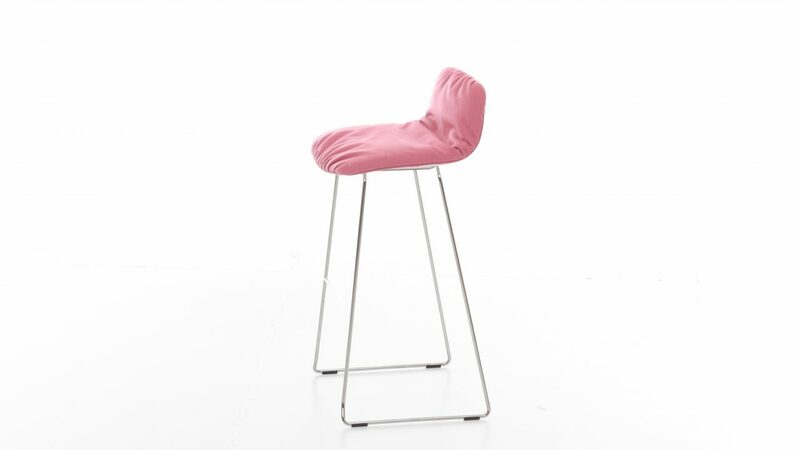 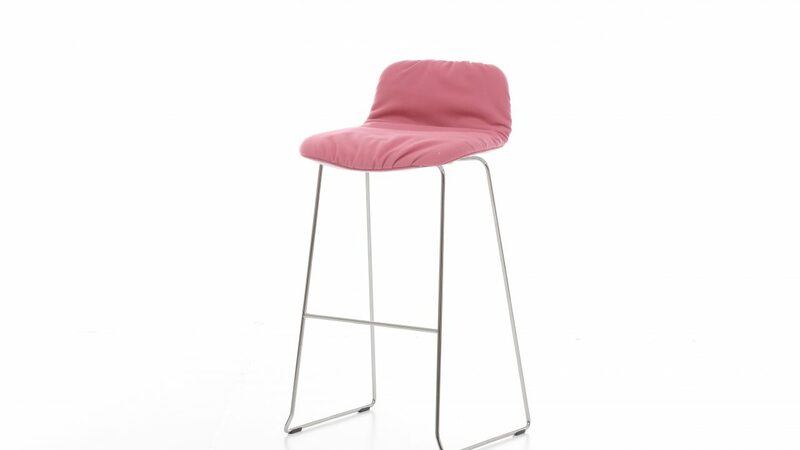 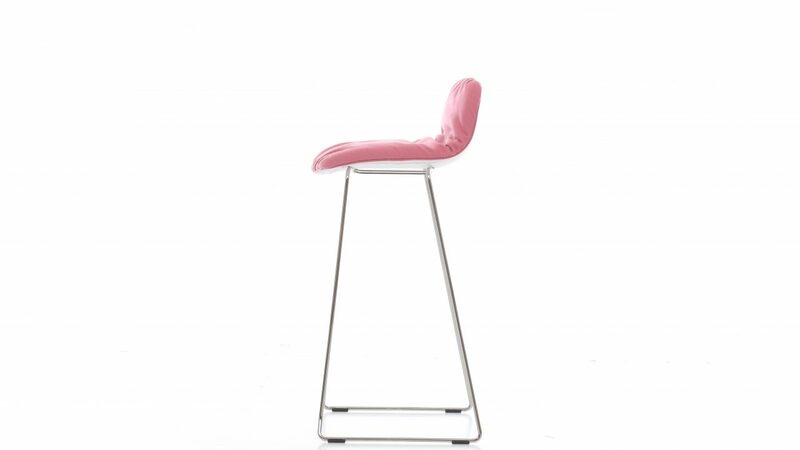 Bora is a light and ergonomic stool which provides a lasting seating in a dining room chair’s comfort. The well-fitted form and soft padding make it comfortable in active or in a more relaxed position posture. 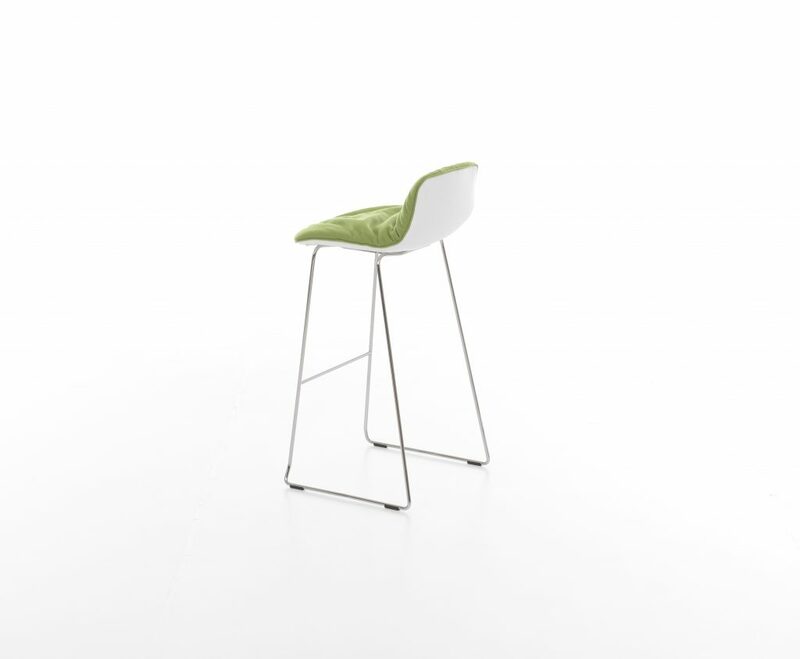 Bora provides a lasting seating with high standards of comfort, versatility and adaptability required of a carefully designed chair. 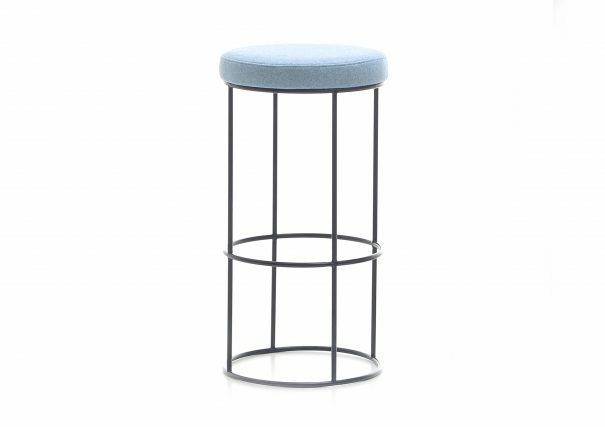 This useful seat is designed for cafés, kitchen counters, high desks and it fits perfectly well in other interiors as well. The bi-coloured upholstering over a simple wire frame underlines the quality.